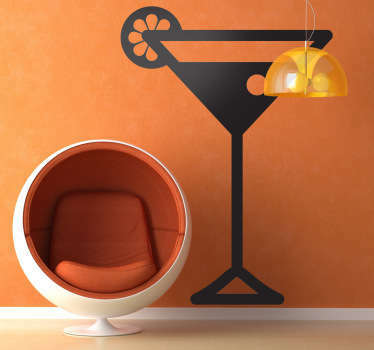 A collection of wall art stickers with designs inspired by delicious cocktails. 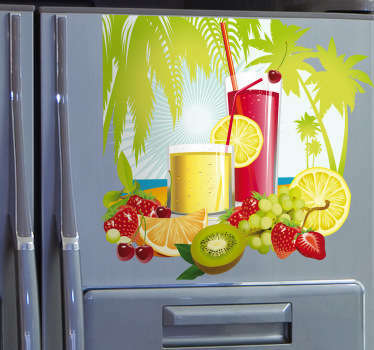 Do you like to enjoy a refreshing cocktail at the weekend, or even relaxing on the beach on holiday? 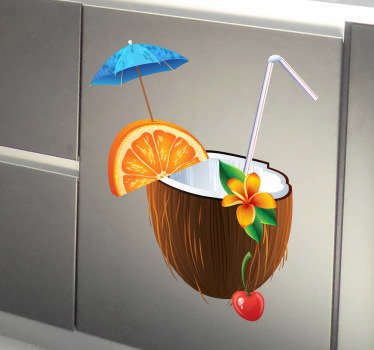 Whether your favourite is a pina colada or a cosmopolitan, you are sure to find a cocktail sticker to suit you. Choose from bright and colourful designs and also cocktail glass silhouettes. 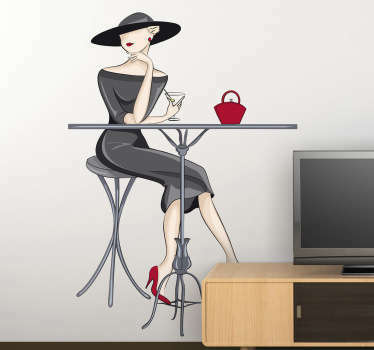 Ideal for decorating kitchens in a fun way.